Now that the season is over and it’s time for players to get some work done on any lingering injuries. 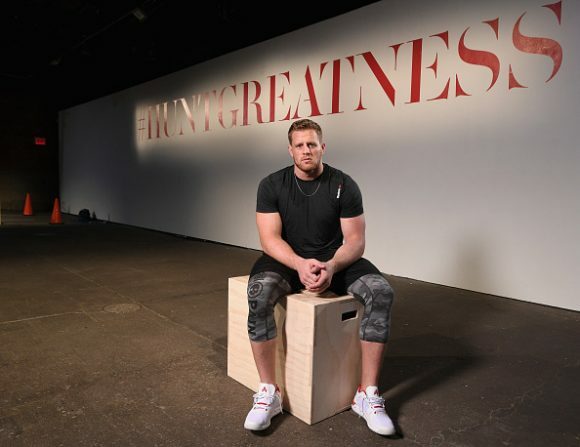 One such player is star defensive lineman J.J. Watt, who according to NFL Network’s Ian Rapoport underwent a “minor” knee surgery following the conclusion of the team’s season. Per Rapoport, Watt is “fine” and went under the knife to clean up an injury that bothered him this past season.